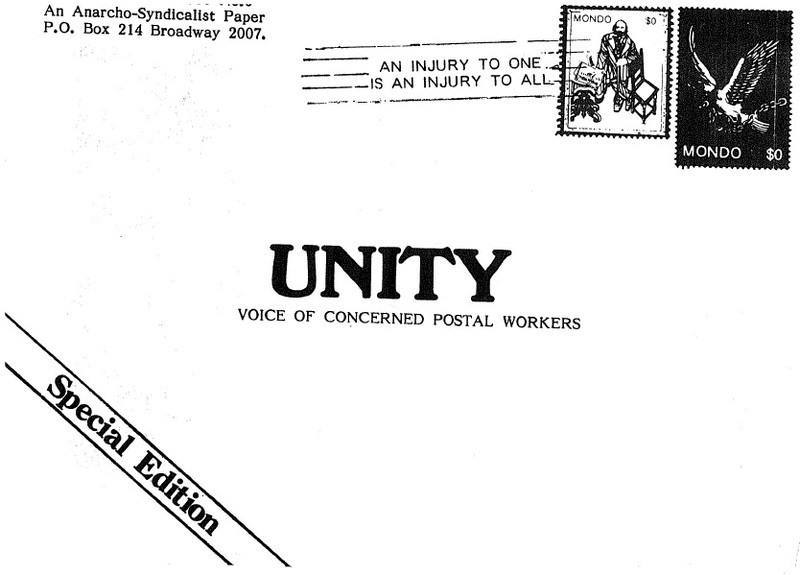 Digitised by libcom.org, December 2012. If you have more copies of this newsletter please let us know in the comments below as we would love to expand our very small archive. Are there any users on here who were involved in this? Would be interesting to know the situation/context within which this was produced, etc?